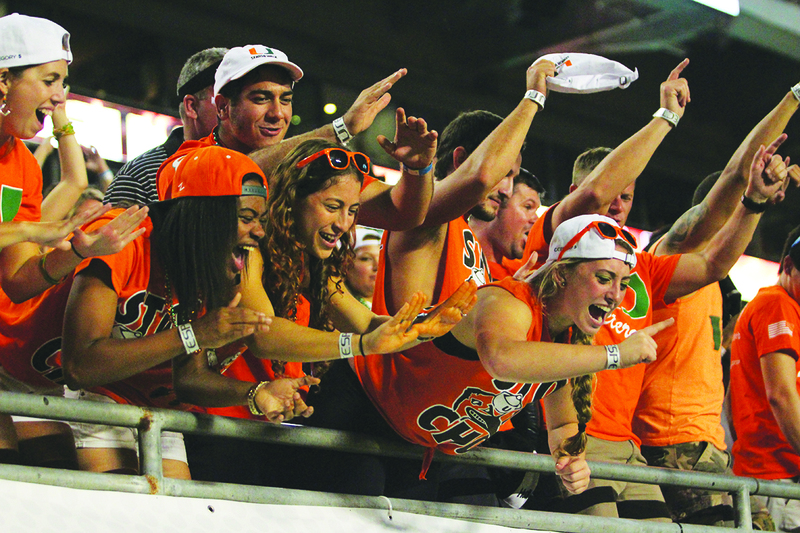 Football seasons in the past have had a slew of students setting up their own tailgates with friends, family, organizations or on-campus Greek Life members. 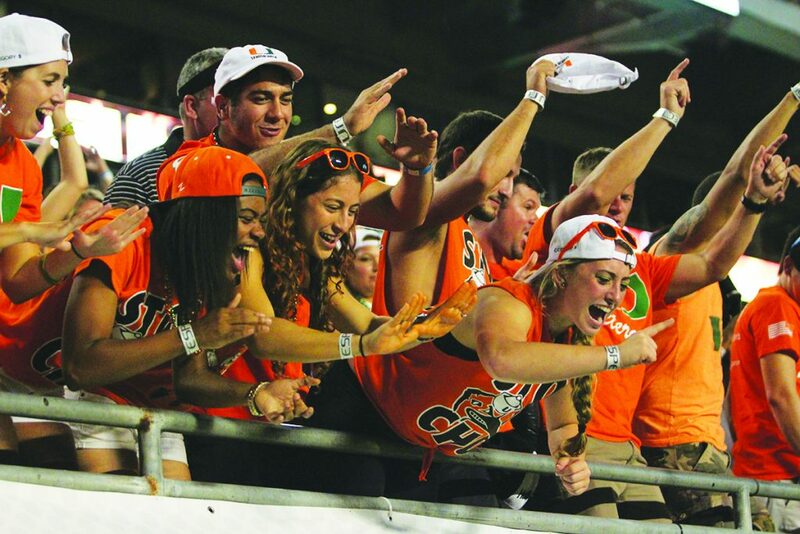 Although these practices have become a tradition, Student Government Senate, as well as former Dean of Students Ricardo Hall, felt the university should do more to enhance the tailgating experience while ensuring students’ safety. Starting from the opening game on Sept. 2 against Bethune-Cookman, a designated Student Fan Zone with food and games will now be open outside the stadium, in addition to the independent student tailgates. According to the Facebook event, vendors like Shorty’s BBQ and Dunkin’ Donuts and activities like face painting and corn hole will be brought in. Halfway through last year’s season, Hard Rock Stadium implemented new changes to its tailgating policies, such as a later tailgate start time and the prohibition of loudspeakers and DJs. As a result, students started taking their pre-game celebrations off Hard Rock property. “So our idea was to keep students going to the Hard Rock to tailgate and to keep them safe, so they can enjoy football season,” Mejia said. The bill Mejia helped pass requested a shaded area for students to escape the sun, as well as readily available water and food. With Hurricanes Football averaging between 45,000 to 50,000 in attendance per game, the bill asked for more space in the empty parking lot adjacent to the stadium, also known as the cash lots, for organizations to have more area to host their own tailgates. Although cash lots are usually reserved for Greek life organizations, these lots would be open to more students. As for the upcoming season, Senior Associate Dean of Students Steven Priepke is looking forward to great experiences both on and off the field. For Mejia, the new Student Zone, along with the extra cash lot space, will make the tailgates more enjoyable for students, including the incoming freshman class.